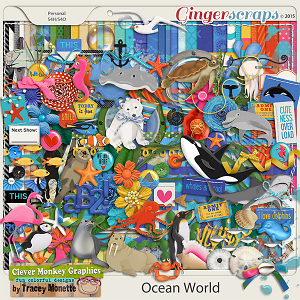 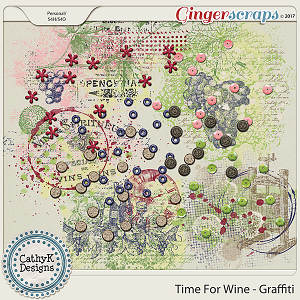 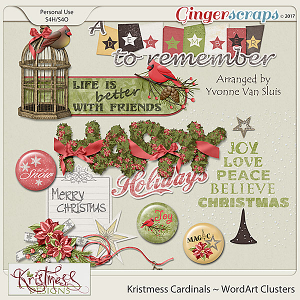 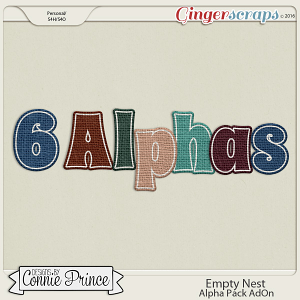 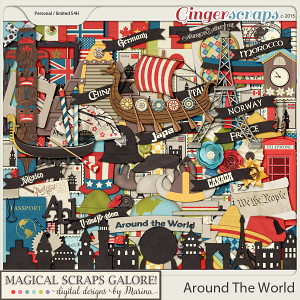 GingerScraps :: Templates :: My photobook: clustered edition 1. 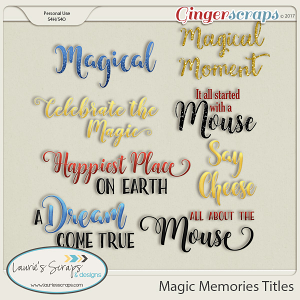 Home :: Templates :: My photobook: clustered edition 1. 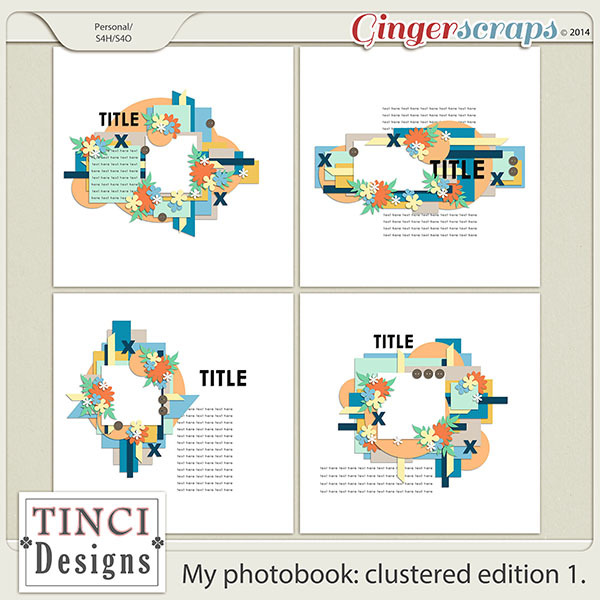 My photobook: clustered edition 1.